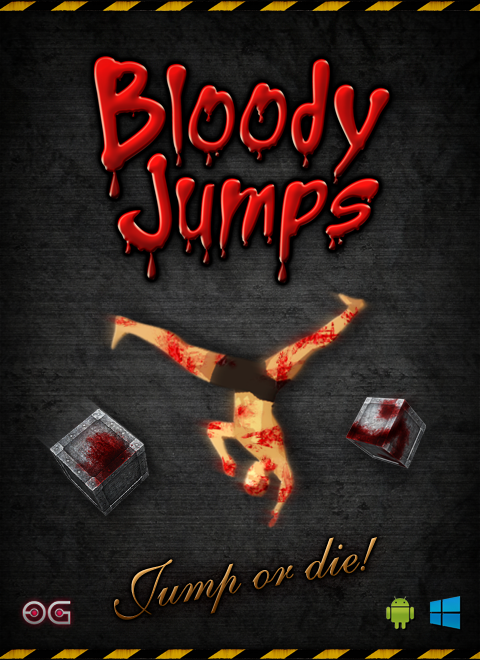 Bloody Jumps - Available on Android! Bloody Jumps - Jump or die! Bloody Jumps is a side-scroll game where the player controls a man, attempting to jump between columns and obstacles without hurting the body.